Lilliput’s program is wide-ranging, structured, balanced and at all times child-led and filled with fun activities. Our emphasis is always based on learning through playing. 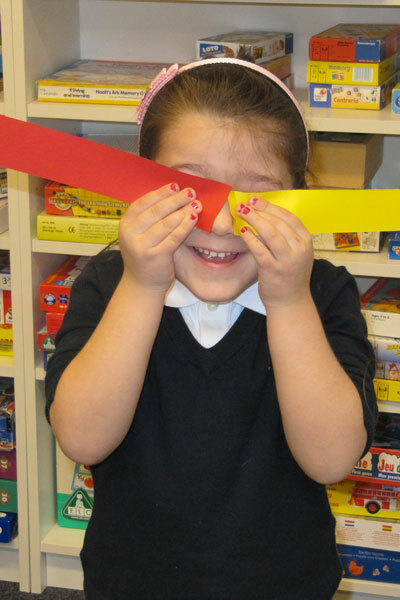 We plan carefully to ensure that the children are developing their skills according to their individual needs. Through projects and themed units we work on the different areas of the curriculum; social skills, art, literacy, numeracy, knowledge and understanding of nature and the world, movement and music. Daily outside play (weather permitting) at our nearby public playground is another element of our curriculum. English is spoken at all times. Our teachers are experienced, well educated and of English mother tongue. At Lilliput we welcome English speaking and non-English speaking toilet-trained children from 3-5 years of age of all cultural backgrounds. By maintaining small groups of children it allows us to consider the individual needs of each child. Our flexible activity program varies daily with a structure that enables your child to participate freely within clearly defined guidelines. We have created a warm, welcoming, stimulating and fun-filled environment for your child to come play, learn, create and explore the world with us.